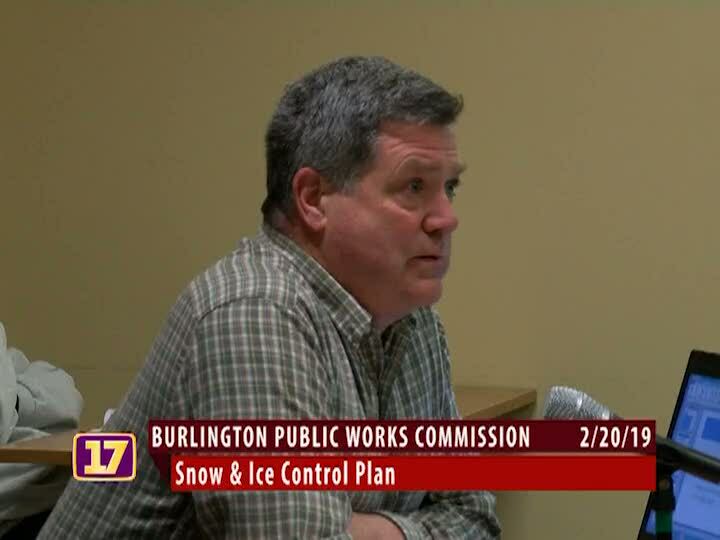 The Burlington Public Works Commission represents the citizens of Burlington in determining and demanding appropriate departmental performance. For more information contact Chapin Spencer at (802) 863-9094. Normal meeting date is the 3rd Wednesday of each month.